1.Consistent with the lattice - low diffusion performance. because be affected with damp be affected with damp. Ink with strong chemical stability, the production of the ink completely sterile, temperature of the environment, thus ensuring the validity of the ink in 36 months; mature composition and color adjustments and rigorous scientific process, so as to ensure the color of the ink never discoloration, save a long time; strict purification system ensures absolutely no reason to be as ink clogging the print head. Testing security nontoxic ink, ink to ensure absolutely harmless to humans. Media Test: degree of compatibility testing of the ink, the ink can guarantee how many print media are widely applied to. 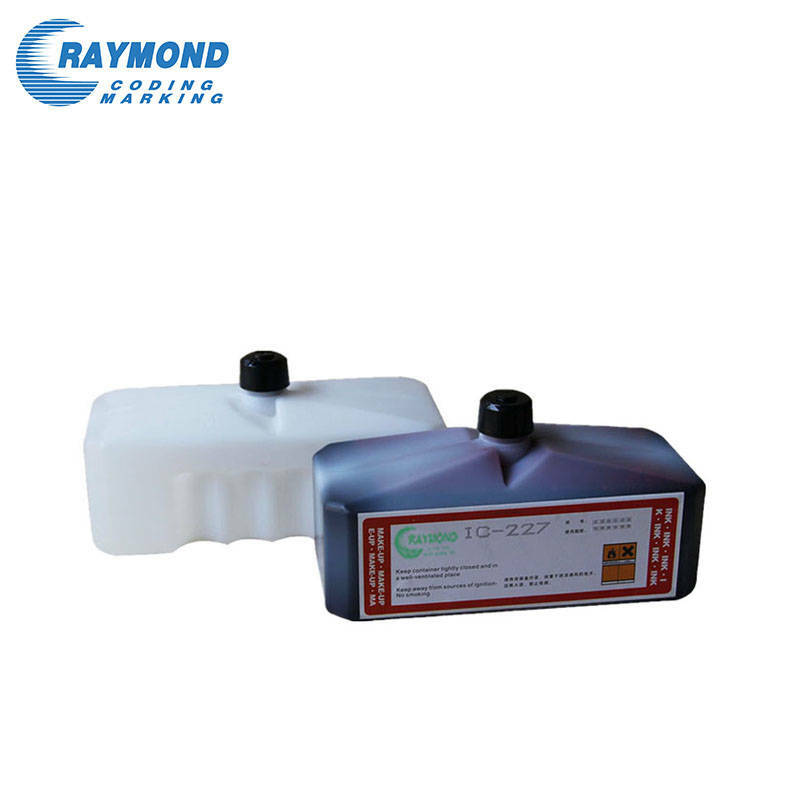 Environmental testing: test ink in the print quality large temperature difference between hot and cold environments, to ensure the stability of ink in a variety of environments.